This can lead to hollowness around the eyes, a deepening of the cheek/lip folds, thinning of the lips, and marionette lines. There are a variety of fillers available to restore the lost volume. 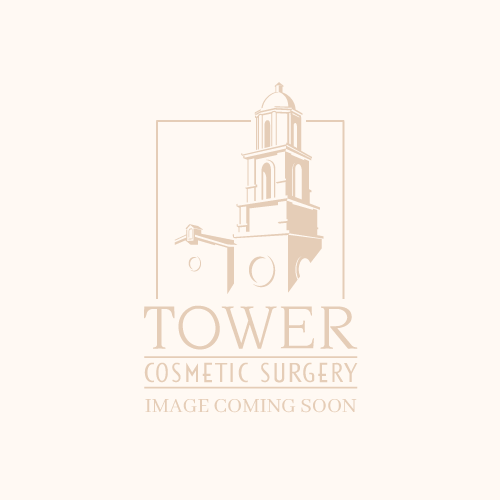 Fillers are considered temporary, semi­or pem1anent. Restylane and Juvederm are the most common temporary fillers and last in the 6 to 12 month range. Semi-permanent fillers include Radiesse, and Sculptra and last 1 to 2 years. Artefil and fat are the most common permanent fillers. Fat would seem to be the ideal filler. Most everyone has plenty to spare. Many wish they could take fat from one area of their body and place it in another. Fat can be removed from the lower body separated and injected into and around the lips, the cheeks, and the lower eyelids. The problem with fat is that it is somewhat difficult to predict how much will last. The technique used to inject the fat often results in prolonged swelling. The amount of fat that survives depends on the area treated. Less survives around the mouth where there is more muscle activity. Fat injections often need to be repeated several times. I often perform fat injections during face lift surgery. Artefil is composed of microscopic smooth round beads which are initially surrounded by collagen. This is injected into the deepest skin layers. The collagen surrounding the beads is replaced by the recipients own collagen. It is possible to be allergic to the collagen and skin testing must be performed prior to injection. I t can be used for frown lines, cheek/lip folds, upper lip lines, and comer of the mouth. I t should not be injected into the lips. The results are long lasting. In one study, the results at five years looked better than they did at three months to one year after injection.